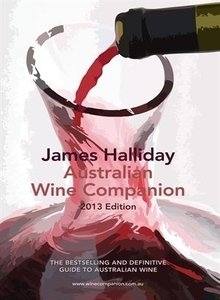 The James Halliday Australian Wine Companion 2013 edition is now published. It is out so early to catch the Fathers Day market. 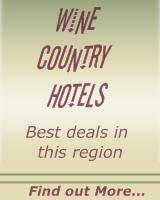 In this edition 66 wineries are identified as "new". This means that they have not appeared in previous editions, even though they may have been operating for several years. I like to do a quick survey of the new wineries appearing in each year's Australian Wine Companion. This survey is very rough and any statistics teacher would tell you that any conclusions you might draw are not really supported by the evidence. 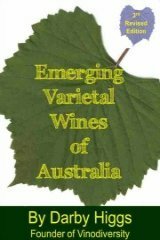 Nevertheless I think that there is some information in my little list and it does help to get an idea of what is happening at the innovative edge of the Australian wine industrial. 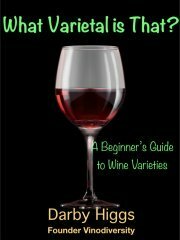 The list of 31 wineries below are those which according to my information are using or have planted one or more alternative varieties, and they are making their first appearance in the 2013 edition of the Wine Companion. Over the years I have found that roughly 40-50% of the new wineries are using varieties of interest to me. It is no surprise that Tempranillo continues to be favoured by new enterprises. Nebbiolo is another red variety attracting attention. Fletcher is listed under the Pyrenees, but sources Nebbiolo grapes from a range of other regions including Adelaide Hills and King Valley. David Fletcher also makes wine from Nebbiolo in Italy. Among the white wine varieties Marsanne is listed four times in the list above. This variety is more commonly grown than its public profile suggests. Maybe winemakers are more attuned to it than wine writers. Roussanne, Marsanne's fellow traveller from the Rhone is also quietly increasing it's presence. Pinot gris continues to spread its distribution and Savagnin, which we once thought was Albarino, is increasing in popularity.